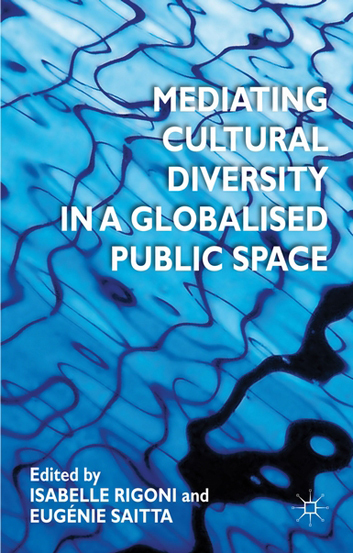 Through an understanding of cultural communication in the worldwide mediascape, this book opens up the problematic area of identity and community construction, representation and participation across and beyond boundaries. It discusses the idea of a democratisation of multicultural societies, focusing particularly on the central question of the mobilisation of ethnic minorities in public space. Based on various empirical case studies, it aims to show both the various forms of resistance but also the adherence of ethnic minority media to hegemonic ideology. This book is therefore interested in the forms of rupture and continuity with the hegemonic discourses and representations which circulate in the media space, in the political field, and more generally, in public space. It particularly aims to contribute to theories about the transformation of public space in a global context of material and immaterial flows.